Bryn Melyn Care’s two NEW residential special schools are preparing to open their doors to students in January 2019. 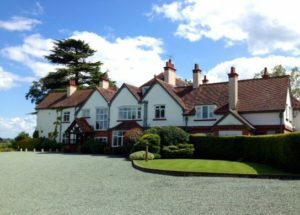 Surrounded by the beautiful Shropshire hills, Overton School (pictured right) near Ludlow, will provide residential care and education for young people on the Autistic Spectrum between the age 11 to 16 years old. 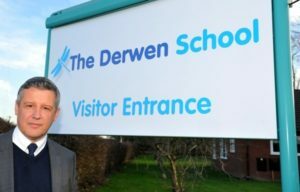 The Derwen School, in Gobowen in Oswestry will specialise in residential education for young people with Learning Difficulties and Disabilities.